Rattling the cages 'eh DoGgs? Almost time for an AK visit.. It's all good guys.. this is all just fun teasing, etc. Please don't get all bent about it or anything - just laughs. At least your game is getting actively developed still! You should charge HBS to rent that room in your head Dogs. The criticisms of Tigers personal life crack me up. 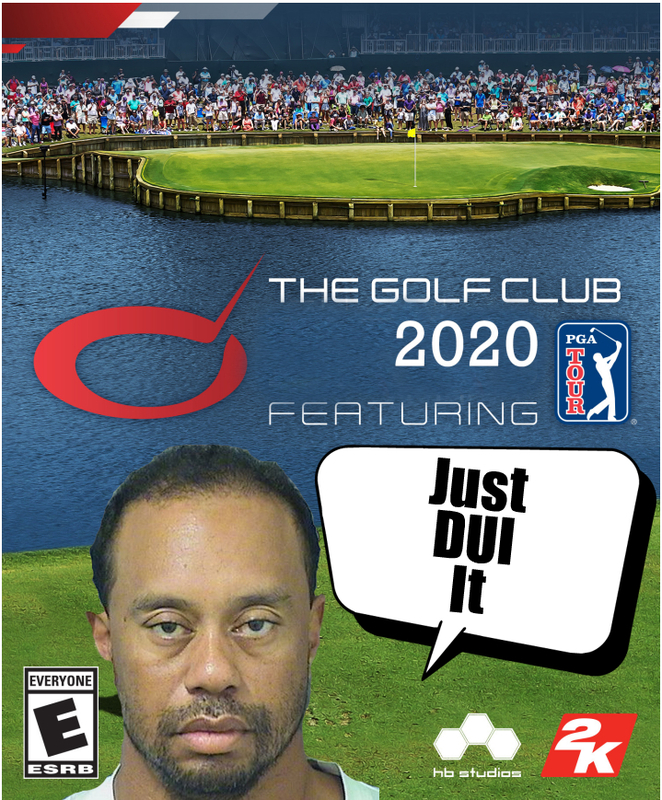 I'm completely sure he's the only pro golfer to get a DUI or have an affair..
Coming soon "Tigerwoods PGA Tour 2020"
Bring it on, as long as it's got mo-caps of Tiger's swing and Rory McIlroy PGA Tour 14's bunker lips in it! I still don't know why people expect pro athletes to not have human based failures. Something about he who has not sinned throw the first stone. We have moral failings and anyone that says they don't is a liar.  His moral failings verged on the systematic and his apology seemed forced and ingenuine. You don't have to be holier-than-thou to take issue with what he did. His win is a great personal achievement and golf needs him, no doubt. I find it a bit of a shame he did it wearing a T-shirt though. As long as they leave out the swing mechanic that was in RM I'm in. I really kind of love that swing! I'm with MERACE on this... I didn't like RMPGAT swing either. It seemed like more of a twitch/flick reflex test to me. The non-removable tempo bubble indicator was a distraction that I couldn't ignore either. It was too close to the golfer animation to overlook. I don't know, it just seemed like an even more scaleable version of TGC's dial a distance. You can move the targeting cursor to any spot you want, and as long as you flicked the stick to fill the tempo bubble, you got the desired carry. I didn't get any real sense of feel from it. I"m curious Buck, did you ever play Links 2004 on the original XBox? It has what I still consider to this day to be the thumbstick controller swing I've every experienced. I implemented tempo in a way that a good tempo yielded the highest clubhead speed. I could only manage to get it perfect maybe 20% of the time. However, it was highly scaleable and the swing would vary in speed proportional to your tempo in single mph increments. I'm not a fan of Tiger, the man, but I'm all for what he does for golf... this was a historical day for golf and I think it's going to make golf more relevant now in terms of fan interest. I can't believe he's back to playing this level of golf after what I saw from him in the early stages of his comeback. This was a phenomenal performance on his part. I agree Dragon. But if I was a bloke with $800 mill and knowing how much I like to squeeze over the limit I'd have a chauffeur on call 24/7 or at least get a bloody taxi. I"m curious Buck, did you ever play Links 2004 on the original XBox?